Google Maps Two Pack Returns? Home > Google News > Google Maps > Google Maps Showing Two Packs Again? 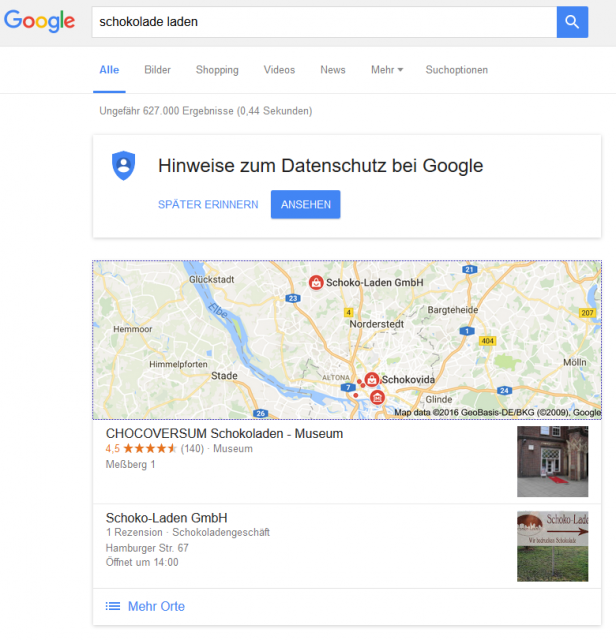 Jennifer Sleg reported a case or two of Google showing a two-pack of local results as compared to a the three pack. We've seen it before with duplicate listings for very specific queries. I assume it shows a two pack when Google can't find a relevant third result to show? Again, hard to say but I suspect for the most part, Google wants to show three results.